Our water heater services range from routine maintenance and repairs to replacement and installation of new models. 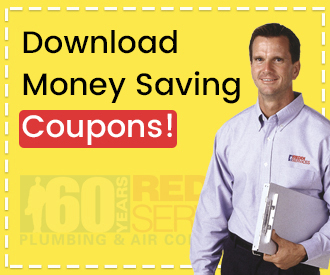 Your water heater is a core component in how your life functions on a daily basis. When a faucet handle is turned, hot water is expected. Understanding the type of water heater currently in use and knowing the eventual replacement options available gives you peace of mind. Conventional water heaters operate by constantly keeping water hot in a tank holding between 20-80 gallons (40-50 gallons is the residential standard). The fuel source is either gas or electricity, and the most common placement for the heater is in a utility closet, garage, or basement. These units require routine maintenance and inspection for optimal operation. The average life expectancy is anywhere between 8-12 years. 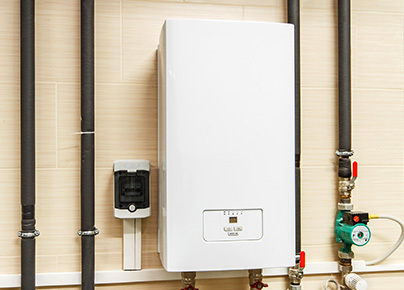 Tankless water heaters use a gas burner or electric element to heat water as it flows on demand. These are typically more expensive in terms of upfront costs, but are very efficient and save money in future utility bills. 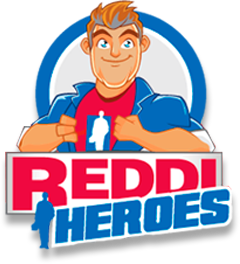 It’s important to talk to a Reddi Services representative about your household or business needs before making a selection. The answers to questions about how many people use the water, the peak usage times, how many bathrooms, and the type and number of water-using appliances all factor into the choice. Purchasing a water heater that is too small for the number of people and appliances in use will result in constant shortages of hot water, whereas an extra-capacity heater for a small family will incur higher utility bills due to heating water needlessly. Selecting the right water heater for your home or business property is an important decision with lasting impact. 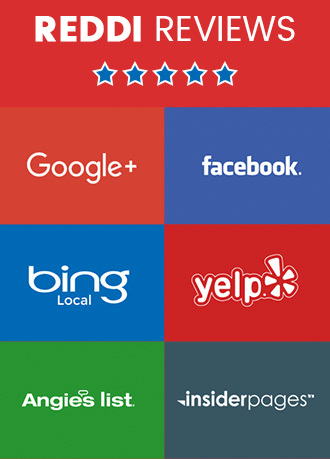 Reddi Services is ready to assist you in comparing the options available in today’s market with your unique needs.